On Saturday, Hamtramck community leaders hosted an open forum to discuss the future of General Motors’ Detroit-Hamtramck Assembly. The meeting, organized by community leaders including Hamtramck Mayor Karen Majewski, got heated at moments, according to The Detroit Free Press, as attendees passionately discussed the situation. While General Motors extended production at its Detroit-Hamtramck facility through the end of January 2020, where it’ll continue to build the Chevrolet Impala and Cadillac CT6, the automaker has given no indication what it plans to do next with the property, potentially leaving the local city and school budgets hundreds of thousands of dollars short. 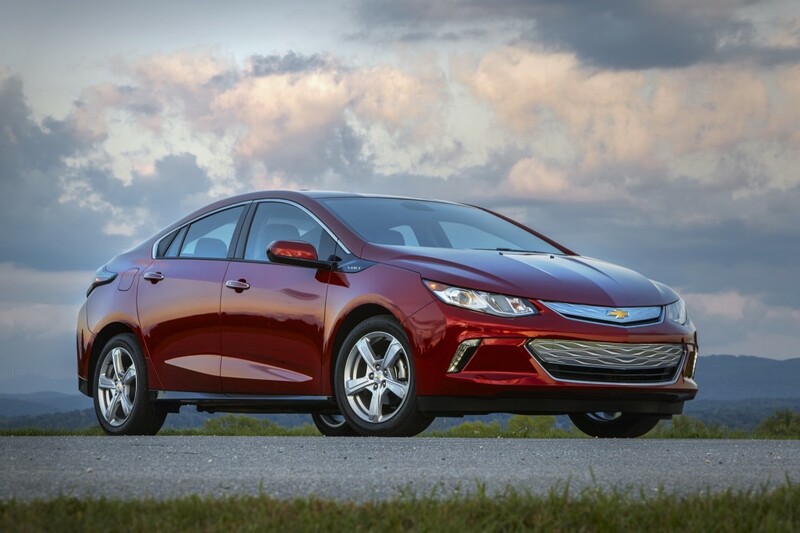 Production of the once-important Chevrolet Volt ended earlier this month. Hamtramck City Manager Kathy Angerer said during the forum General Motors told her and Majewski it’d be too expensive to re-tool the factory. American Federation of Teachers Michigan President David Hecker said the community must put pressure on GM to keep the plant operating. One person asked if GM’s decision to idle the plant was even legal. Many criticized General Motors during the open mic period; however, some aimed their frustrations at the United Automobile Workers union, too, which upset others in attendance. GM’s decision to idle the plant also opens old wounds. Back in the 1980s, when Detroit was desperate for any economic development, government officials used Michigan’s aggressive eminent domain powers to seize the land where the Detroit-Hamtramck factory sits today. The area had homes, churches, and businesses. Locally, it was known as Poletown, a vibrant Polish community of 1,000 houses, 4,000 residents, and more than 100 business. Now, with the plant set to indefinitely idle at the end of January 2020, the closure is a reminder that substantial community sacrifices for businesses often ends on a sour note. Angerer invited General Motors to the community forum; however, it appears no one from the automaker attended the meeting, according to the Detroit publication. Detroit-Hamtramck’s idling could have disastrous effects with the city set to lose $800,000 annually and the schools another $115,000 every year. That money is just gone from the budget, which would make repurposing the factory even more difficult for the city going forward if GM is set on abandoning the facility. Machete Mary was actually plant manager at this facility about 20 years ago. So much for remembering where you cam from lol. I d9 feel this facility will eventually be spared however.